Enjoy NYC with 4 different hop-on hop-off routes, the Statue of Liberty, and admission to either the Empire State Building or Rock Observatory! Choose a visit to the Empire Statue Building OR Top Of The Rock Observatory upon arrival at the Visitor Center. Hop-on Hop-off double decker sightseeing bus ticket valid for 72 hours,Statue of Liberty & Ellis Island Ferry, PLUS choice of either the Empire State Building OR Top of the Rock Observatory tickets. BONUS included extras: CitySights Night Tour, CitySightseeing New York® Hop-on, Hop-off Ferry Tour, entrance to the Museum of the City of New York or New York Historical Society, AND an Eat and Play Discount Card. 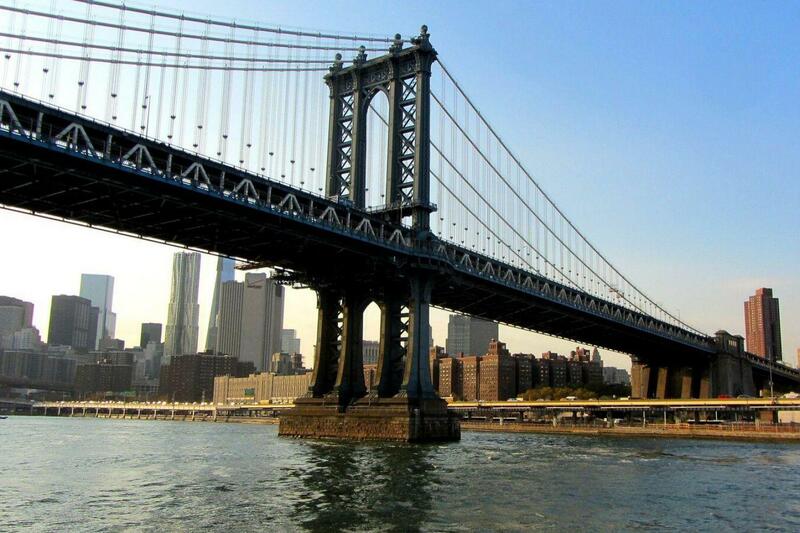 See all of New York City’s most exciting spots with the Super New York Tour! This carefully curated experience combines New York’s top attractions so that you can see and do it all for one low price. Upon arrival at the Visitor Center, choose a visit to one of two of New York’s most iconic skyscrapers: The Empire State Building or the Top of the Rock Observation Deck. Both of these famous attractions offer breathtaking panoramic views of New York City, and unbeatable photo ops to remember your trip! From there, you’re free to enjoy the sights and sounds of the city of New York from the comfort of a double-decker bus high above the city streets. Your 72-hour bus tour pass grants you unlimited access to 4 fully-narrated tour loops through Downtown, Uptown, Brooklyn, and the Bronx. Hop on and off as many times as you please to see all of the attractions along the way. Buses run every 25-30 minutes, so you can explore the city at your leisure! Your pass also includes the CitySights night tour, offering unparalleled double-decker views of the bright lights of NYC! This narrated evening tour takes you past Times Square, the Empire State Building, Rockefeller Center, and more before crossing the Manhattan Bridge for unforgettable waterfront views of the incredible illuminated Manhattan skyline. Of course, no visit to New York is complete without a trip to the city’s most famous landmark – the Statue of Liberty. Your Statue of Liberty ferry ticket also includes a trip to Ellis Island, home of the National Immigration Museum. As part of your tour package, you also receive a free Hop-on Hop-Off Ferry Tour, entrance to the Museum of the City of New York or New York Historical Society, AND an Eat and Play Discount Card valid for discounts at 100 restaurants for 30 days for up to 4 people! Make the most of your trip to New York City – book your Super New York Tour today! Alles gut, lediglich die Busse könnten etwas moderner/neuer sein. Die Super New York Tour ist Grundsätzlich super um möglichst viel von NYC zu sehen.